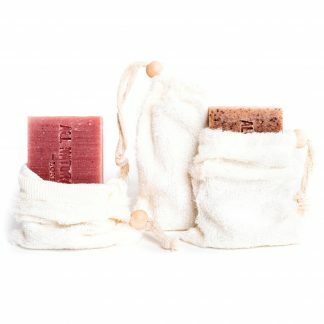 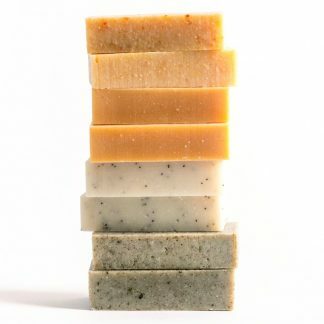 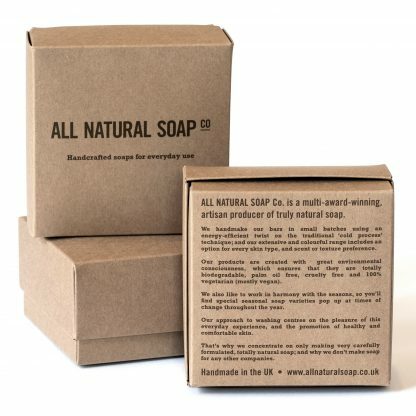 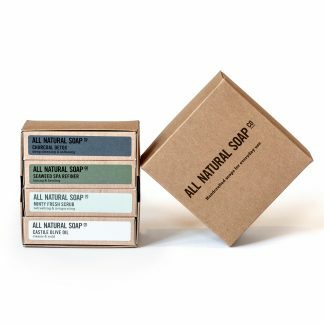 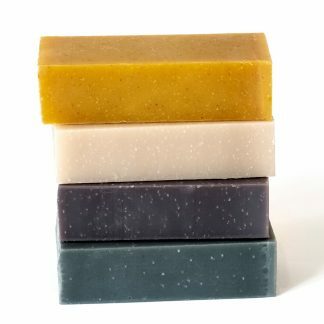 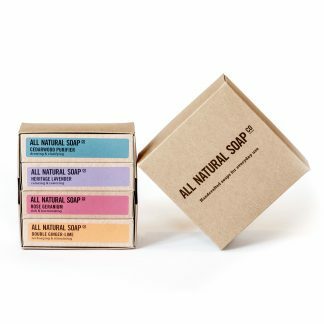 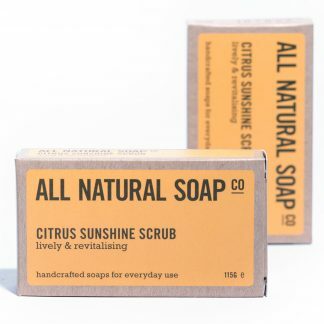 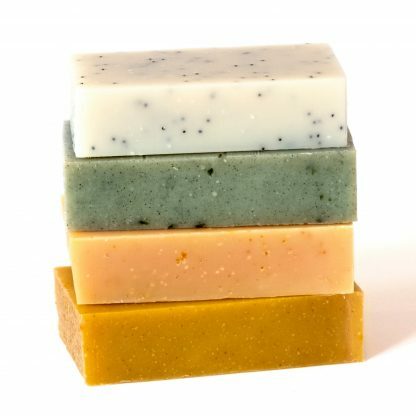 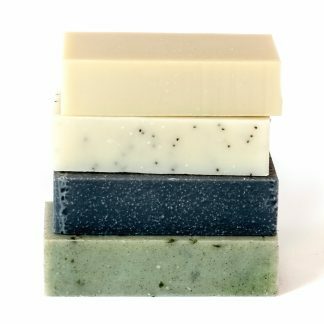 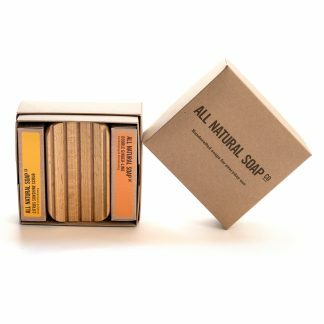 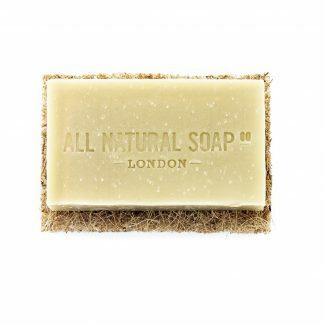 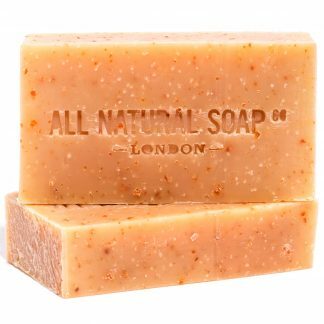 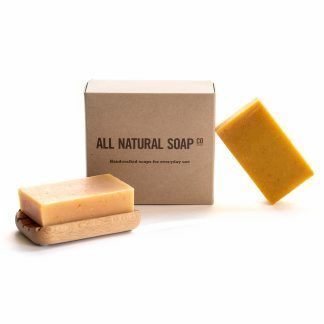 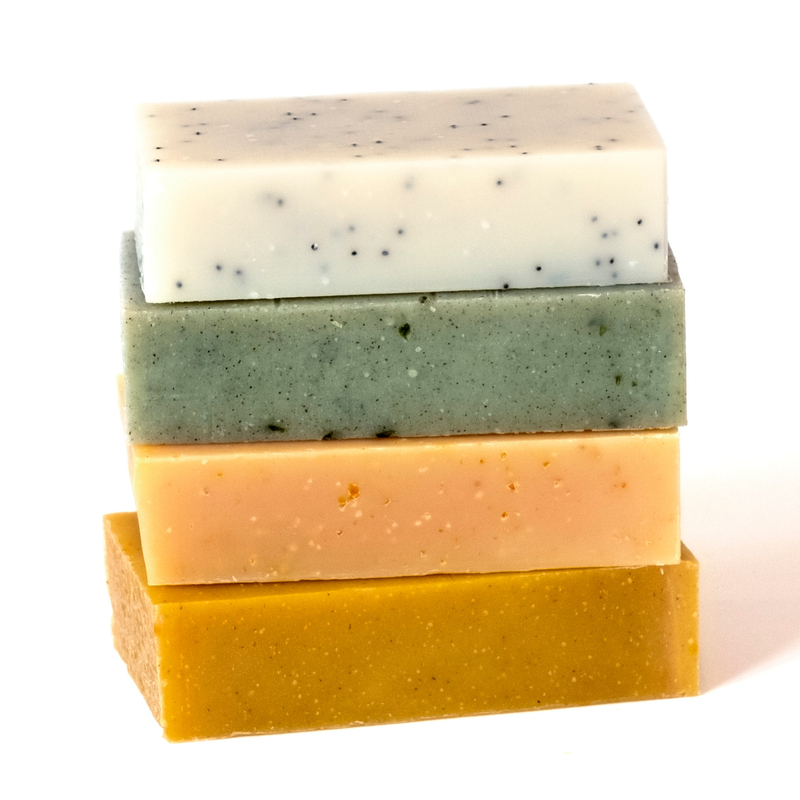 If you like a soap that’s going to make you feel bright-eyed and bushy tailed, then you’re going to love this box! 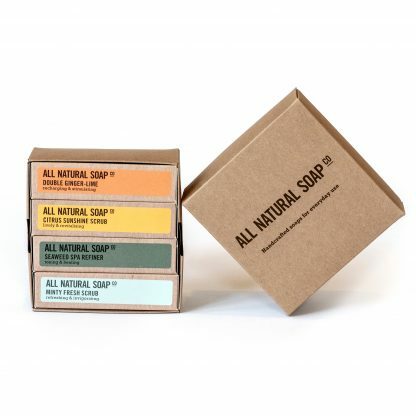 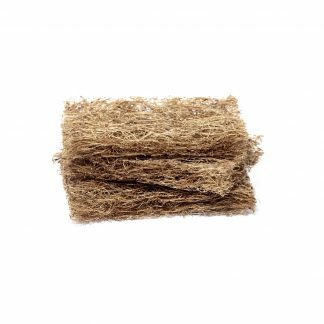 The box includes a full size bar of each variety, and these come neatly packaged in kraft gift box. 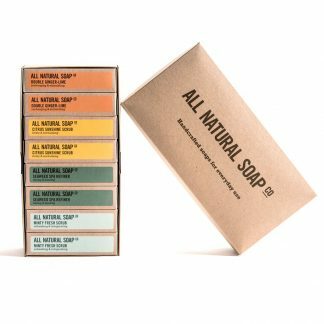 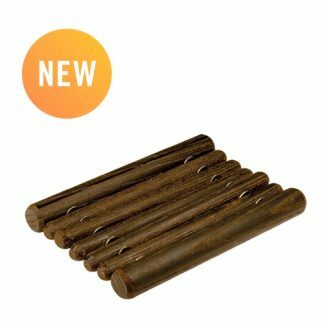 Note: Have a look at this set if you’re after a more substantial gift or a great-value set of 8 full sized fresh & zesty bars.